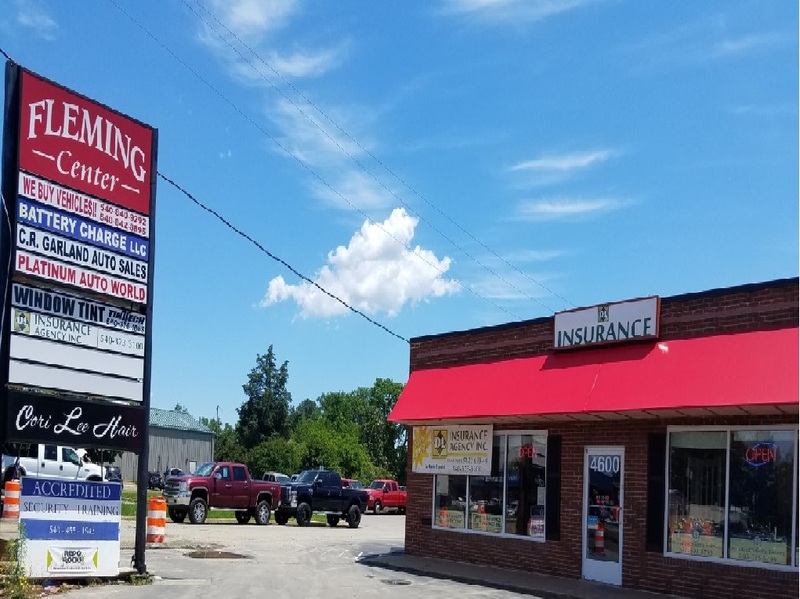 Fredericksburg VA Auto Insurance | Business | Bonds | Recreational Vehicle | Stafford - D&L Insurance Agency, Inc.
As an independent insurance agent we can offer the right coverages with the personal touch you would expect from your neighborhood insurance agent! Auto, Business & Commercial, Life & Health Insurance, Motorcycle, Homeowners, & Renters Insurance. 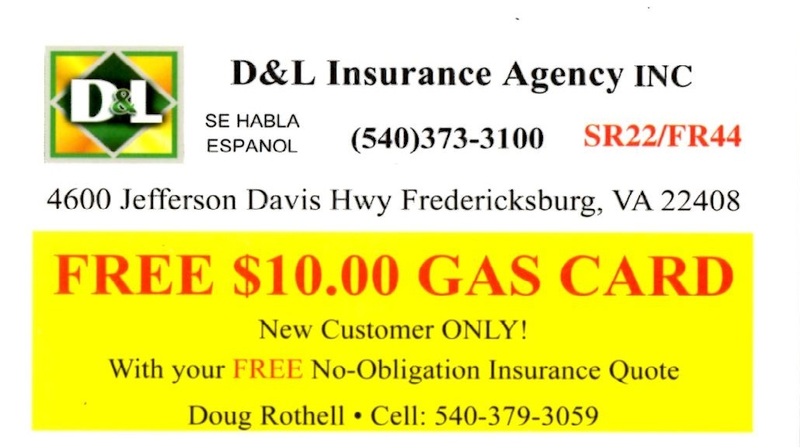 Complete your free no obligation quote online at Auto Insurance Quote or Contact Us over the phone to qualify for a free local gas card!